The shortlist has been announced for the first Asian Restaurant Awards, which will be held at the Manchester Hilton, on Monday 5th March 2018. The shortlisted. which was determined by over 100,00 votes from members of the public, can be seen at www.acfederation.org. 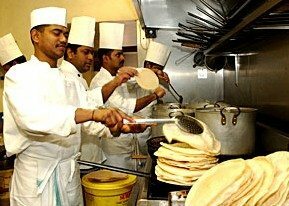 Bangladeshi, Burmese, Chinese, Filipino, Indian, Indonesian, Japanese, Korean, Malaysian, Middle Eastern, Singaporean, Sri Lankan, Thai, Turkish and Vietnamese restaurants and takeaways, were eligible to enter the Awards, which are organised by the Asian Catering Federation (ACF). Leading restaurants are now being inspected by a panel of judges led by Pat Chapman, editor of the Cobra Good Curry Guide. Whilst the judging criteria are heavily weighted towards the quality of the food and cooking; additional points are given for ambience, décor, customer service, community involvement and hygiene. There will also be accolades for the best restaurant suppliers, which will be determined by the votes of restaurateurs, chefs and caterers. Although the awards are national, a north of England location was chosen to make the event more accessible to venues outside London and the south east. 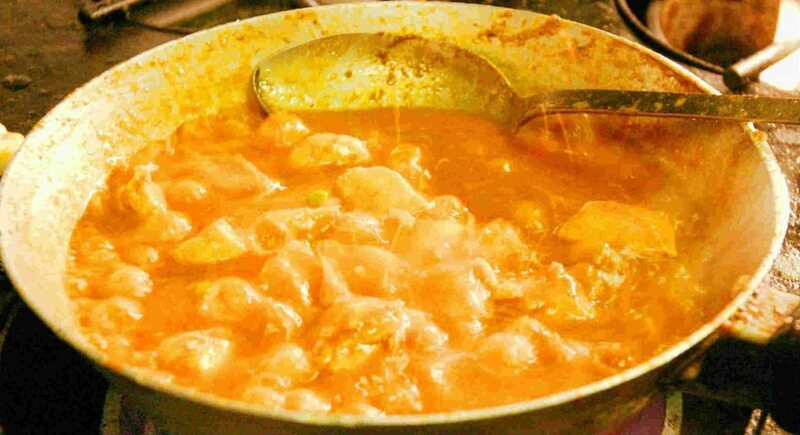 Avoiding the term ‘curry’ means the awards reflect the rich diversity among many of the world’s great cuisines. The fill list of awards categories is: Kitchen Equipment Supplier of the Year; Tableware Company of the Year; Asian Food Company (including drinks); Technology Company of the Year; Best Value Asian Eatery; Best Buffet Restaurant; Best Outside Caterer; Gourmet Asian Restaurant of the Year; Best Takeaway; Best Asian Street Food (eat in or takeaway); Best Asian Fusion Food; Asian Restaurateur of the Year; Asian Chef of the Year; and Man or Women of the Year. 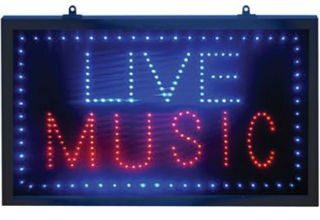 There will also be a number of regional awards, covering the whole country, including Wales, Northern Ireland and Scotland, for the best local venues. 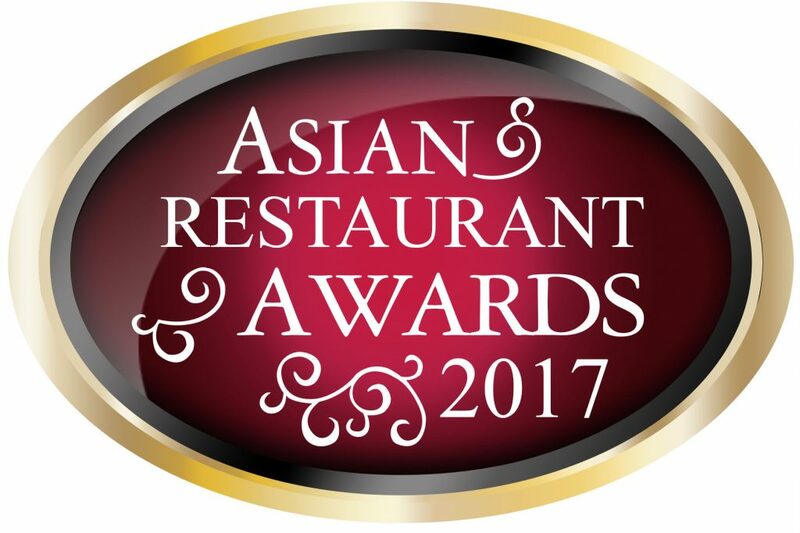 The Asian Restaurant Awards are organised by the Asian Catering Federation, which represents the nation’s 30,000 Asian and Oriental restaurants. The Manchester event marks the beginning of a busy year for the Federation. On 13th March, the ACF will host a special dinner at the House of Lords to celebrate the achievements of the country’s top 20 Asian & Oriental Chefs and to launch the 8th Asian Curry Awards. On 26th March, in Edinburgh, the ACF will hold another of its popular Road Shows for restaurateurs. Further dates being planned for Belfast for in May and Cardiff in June. In April ACF Chairman, Yawar Khan, will visit the European Parliament in Brussels, to launch Asian Hospitality Federation of Europe (AHFE) a joint initiative between the ACF and the European Small Business Alliance (ESBA). The ACF will be exhibiting a Takeaway Expo 2018 at Excel on the 25th and 26th September. Does a Curry Award mean anything? The first ever Asian Restaurant and Takeaway Awards (ARTA) paid tribute to the finest British curry houses in a ceremony held at The O2 Arena, London. ARTA National Champions of Champions was Curry Palace.